The last 18 months has seen groundbreaking cancer immunotherapies, led by BMS’s Opdivo and Merck Sharp & Dohme’s Keytruda hit the UK market, with both rapidly adding multiple indications. Opdivo is now approved for no fewer than seven indications in five distinct tumour types in Europe, while Keytruda has six approved uses across four tumour types. This speedy roll-out is also stretching health technology appraisal (HTA) bodies across the continent, who must evaluate the drugs using only early stage data. 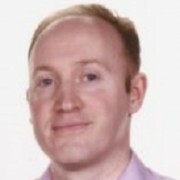 The latest ruling from Scotland’s cost effectiveness watchdog the SMC is on Opdivo in patients with advanced renal cell carcinoma (RCC) – the SMC has now ruled that it can after all be made available to patients. Patients who have had one prior therapy will now be able to receive the drug, reversing a ‘no’ ruling made in November last year. This is good news for BMS, which has now racked up recommendations from the SMC and from England and Wales’ NICE in a handful of indications: melanoma, Hodgkin lymphoma and now renal cell carcinoma. However in the most important indication, non-small cell lung cancer, Opdivo was rejected by NICE last October. BMS is currently locked in discussions with NICE about how to proceed with the appraisal, and it remains unclear when a final decision will be reached. 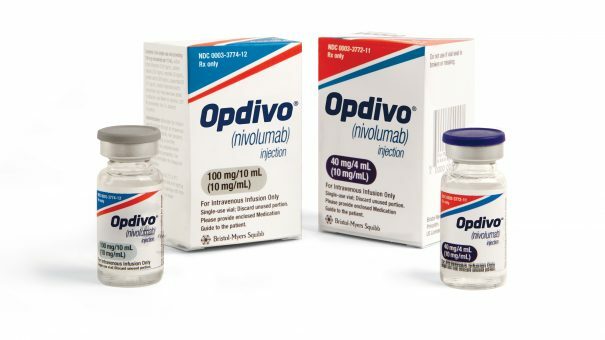 NICE had suggested Opdivo could be used through the new Cancer Drugs Fund route, and only in patients whose cancers expressed the receptor PD-L1. However BMS hasn’t reached an agreement based on this proposal. In Scotland, however, Opdivo has been approved by the SMC for restricted NSCLC use, including a two year clinical stopping use. In December, MSD scored a major victory with NICE approval for Keytruda in second line use in NSCLC. However MSD isn’t having it all its own way – draf NICE guidance rejected Keytruda’s use as a first line treatment in March. The RCC decision brings Scotland into line with England and Wales, as NICE recommended the drug in this use in November – though this too was a change of heart, brought about when BMS offered a discount. NICE has already recommended Opdivo in advanced melanoma and in combination with BMS’ Yervoy (ipilimumab) in advanced melanoma. NICE has also approved Opdivo in relapsed or refractory classical Hodgkin lymphoma. NICE has vowed to make speedier decisions on all new cancer treatments, and now begins appraisals well before marketing approval is granted. However this isn’t always good news for pharma companies – in April, NICE issues a draft rejection of Opdivo in head and neck cancer, even before it had gained EU marketing approval.